Hello girls, how is your weekend? I know I said I hated the snow, but I think I've found a good use for it - it gives me a fabulous excuse to be lazy indoors. I'm incredibly relaxed with my ipod on and my big duvet wrapped around me. Has the snow changed your plans at all? For today's post, I wanted to talk about Fashion For Home. I was suggested this website and I really wasn't disappointed when I clicked on it, the products on here are absolutely gorgeous - I really find unique furniture another great way to spice up your room (besides from my clothes and make-up)! 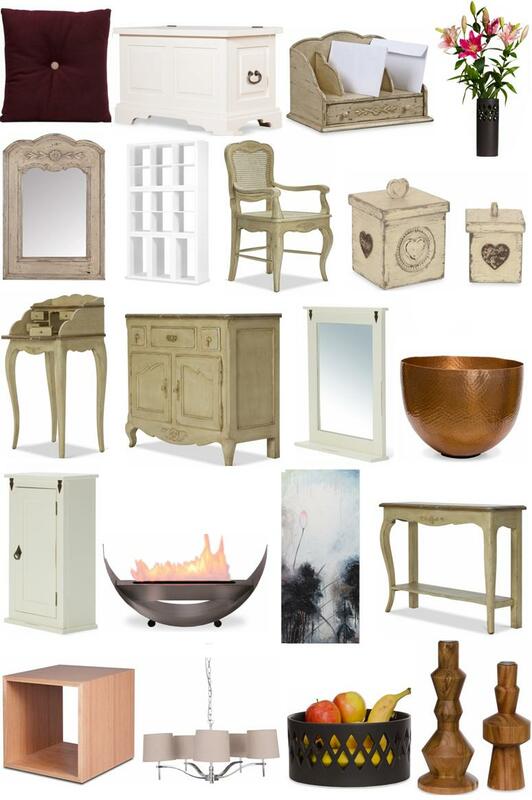 It's not just clothes and cosmetics I'm obsessed with - it's furniture too. I've put together a little wish list from their website, and as you can see I think I have a very particular taste.